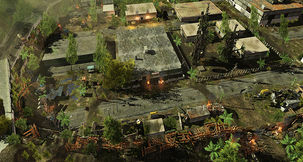 Wasteland 2 Wasteland 2 being upgraded to Unity 5 codebase by inXile, allows "better tools for modding"
An apocalyptic landscape is inXile Entertainment's forte, and they're still working on Wasteland 2 with ambitious plans. 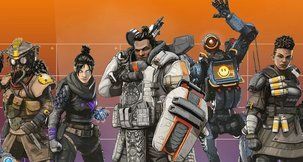 The team continues looking at balancing issues, but they've got big things in mind. 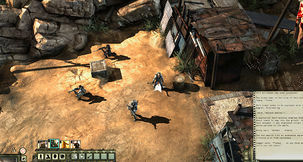 Wasteland 2 is migrating to the new Unity 5 codebase, which means things previously tied to Unity 4.x Pro will be opened up freely to modders under the new engine. 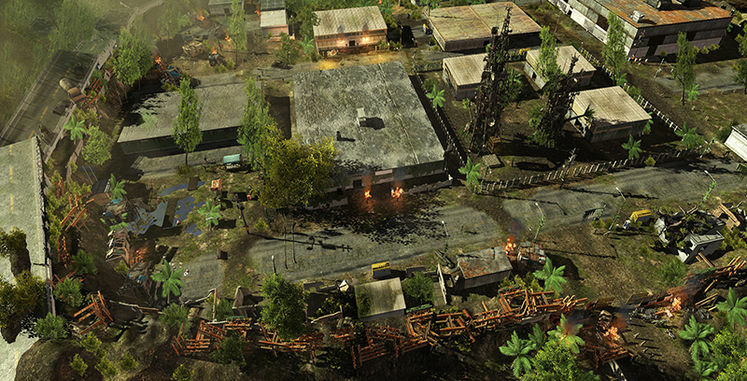 The game is also "getting a facelift." 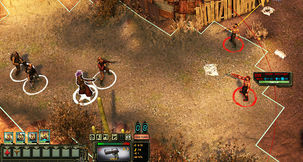 "If you've been keeping a close eye on things, you might have heard tell that we're looking at doing some more balancing and improvements of Wasteland 2 in the future. We have expanded our original plan and decided that this is going to be a part of something much larger for all our fans." 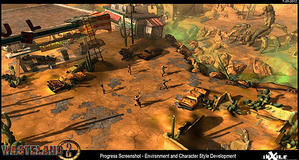 "...one task we're working on right now is migrating the Wasteland 2 codebase from the Unity 4.5 engine to Unity 5, which will enable some new possibilities for us. 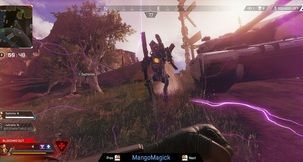 A major benefit of moving to Unity 5 is that 5 will include many of the tools from Unity 4.x Pro," read their latest update. Many of those tools they used during development, but would have cost thousands for modders to get their hands on them; moving to Unity 5 means it's all included. 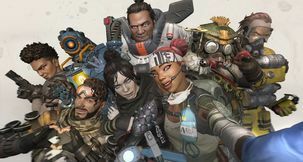 "There is no doubt that this migration will allow us to release better tools for modding to our community in the future." "So what’s the “something bigger” that I teased earlier? Let’s just say that the Orange County lifestyle might be getting to us as the game will be receiving a facelift. Unity 5 offers physically based shading, which is already starting to look amazing in the scenes we’ve touched up." 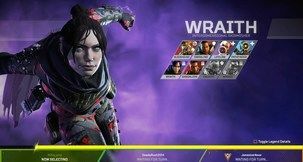 The studio also teases that characters are being "perked up" to include new game changing modifiers, and that joins "a few quirky tricks up our sleeves." They'll be letting us know more in the future.